Ekachai - Honest & authentic South East Asian cooking. 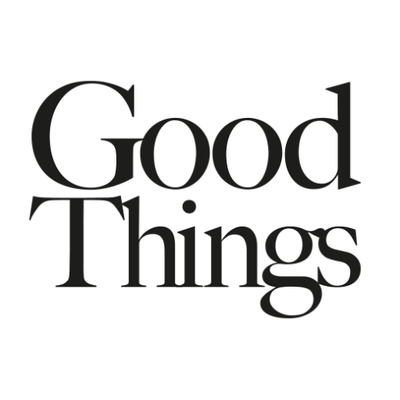 Authentic Thai, Malay & Cantonese casual dining. Find us in the following locations..
Kai Krapow - fragrant diced chicken, chilli, fine beans, holy basil &lime leaf. New #Thai dish on our menu! 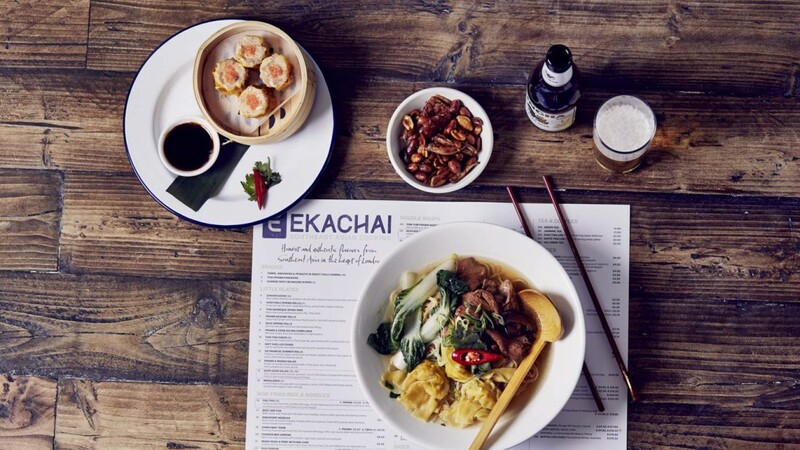 Ekachai serves Delicious, Fresh and Tasty South East Asian Soup Noodles, Wok-fried Noodles, Rice, Curries, Stir-fries and more.